Backed by the vast experience and proficient personnel, we are engaged in delivering a supreme range of Uniform Fabrics. This range of uniform fabrics offered by us is available in different customized specifications as per the diverse demands of honorable clients. Along with this, the offered Fabrics is stitched utilizing high grade fabrics so as to improvise their appeal and beauty of the user. 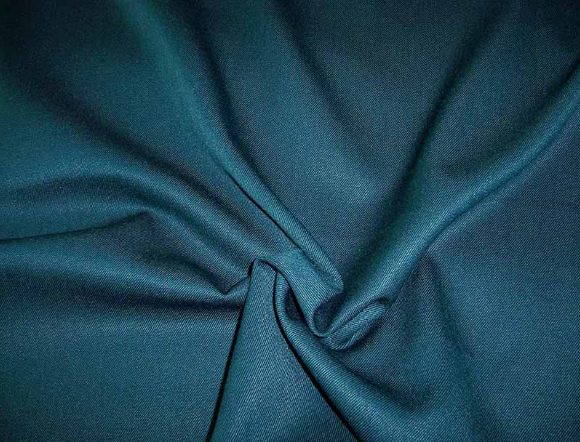 Our fabrics have wide use which includes Gabardine Police Uniform Fabric, Officer Uniform Fabric, etc; We manufacture Business Suiting fabrics on high speed airjet, rapier and sulzer looms, using the best quality of polyester cotton, polyester viscose, 100% polyester and 100% cotton, with features of anti-pilling, shrinkage control, colour fastness, durability and soft Hand feel. We are Camouflage Uniform Fabric Manufacturer, if you have any questions, please contact us, we can recommend the fabric that suits you.